David has experience in all areas of intellectual property, including patent and trademark prosecution, international trademark prosecution, trademark and copyright litigation, and intellectual property licensing. While working full time at the Bank of New York Mellon, David earned his J.D. from New York Law School, where he was a research assistant for International IP Law Professor Molly Beutz Land. David also has corporate in-house experience at a digital marketing company. 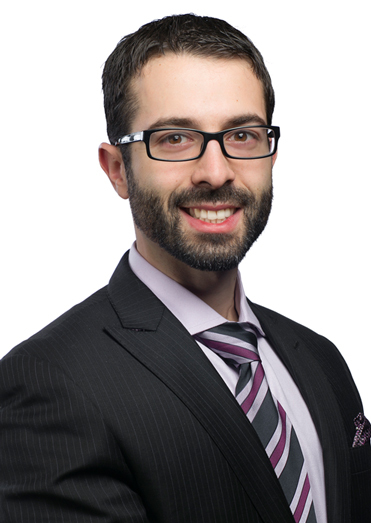 Prior to joining the firm, David was a senior associate at a boutique intellectual property firm located in New York.